An alternative to standard or other specialty collars, the Canadian Collar uses a low-profile and very adjustable design for both children and adults. 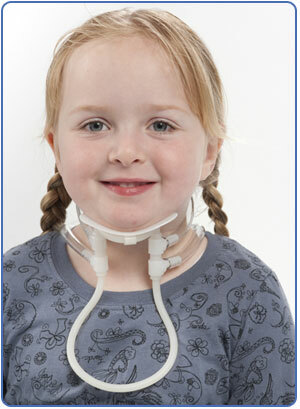 Constructed of flexible but supportive tubes permitting wide range of motion of the head while allowing 360 degree support. 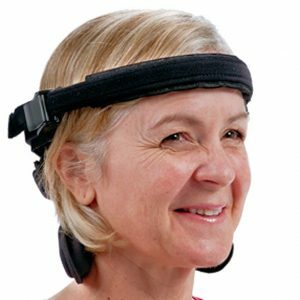 The collar is most useful for things like Rheumatoid Arthritis (in the neck) or other conditions where correct head positioning gives pain relief. It is NOT designed to hold the entire weight of the head. The Headmaster Collar IS designed to hold the entire weight of the head. A distinct and unique alternative to standard or other specialty collars, the Canadian Collar was created to maintain your head in a up-right posture with out negatively affecting the muscle tone coming from confined motion. It uses a low-profile and adjustable design and style for both children and adults. 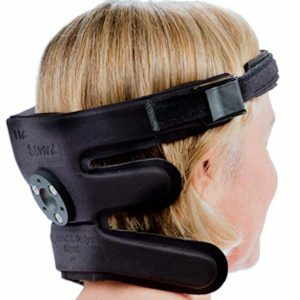 Constructed of flexible but supportive tubes permitting wide range of motion of the head while allowing 360 degree support as required. The Adult Collar fits 10 years to large adults. Child Collar fits approximately 1 to 10 years. Featured in The American Journal of Occupational Therapy, the collar was initially developed as a response to the necessities of occupational therapists that manage patients with arthritis. This collar was designed to overcome problems with heat retention and poor support often seen with many softer collars. 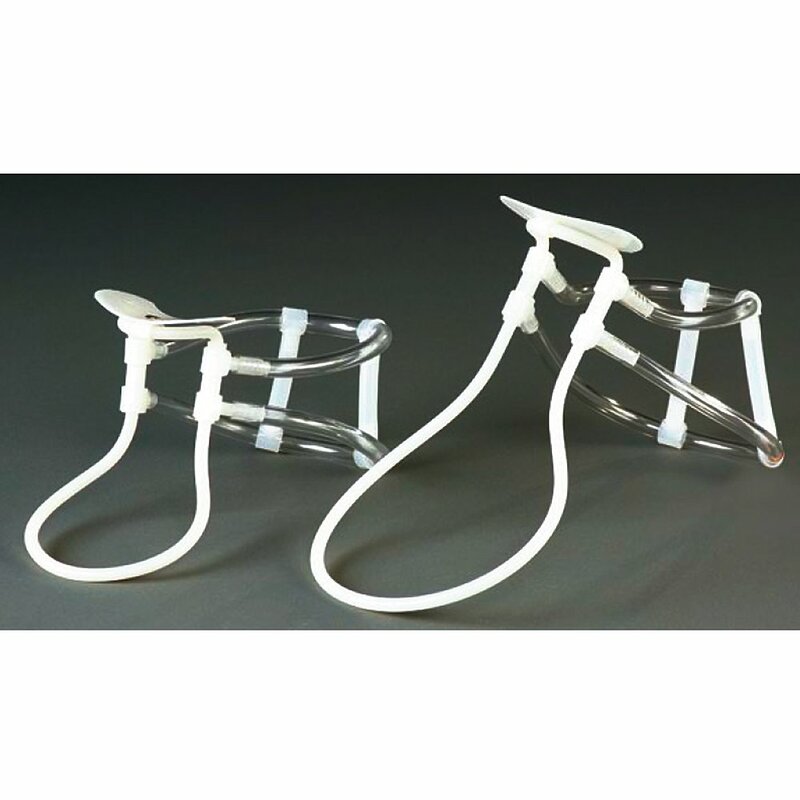 It uses PVC and nylon tubing construction, fastened by nylon junctions, as well as breastplate and chin supports of molded nylon. The clinical trial on 80 patients has shown the Canadian Collar to be very well accepted by patients, physicians, therapists and orthotists. The collar may be utilized for extended time periods and can be used for a number of neck and head control disorders as well as injuries. Additionally, it helps good posture and also assists in stability as well as muscle fatigue. Updating various other support solutions currently available, the collar is entirely water-proof. 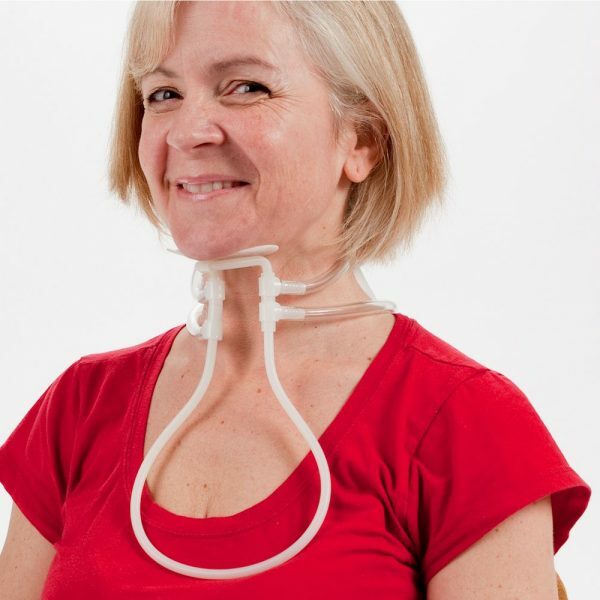 Using its attractive and versatile style, you’re able to do all of your daily activities with the support establishing the Collar as the head and neck support of preference. 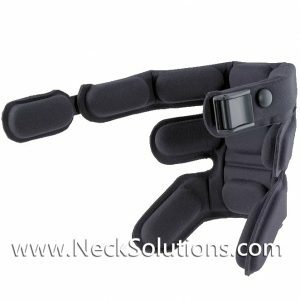 Often utilized as a collar for rheumatoid arthritis, where the combination of adjustability, support and comfort, have proven beneficial. What Conditions Can Be Helped With The Canadian Collar? Typically, it is sized utilizing only the back and front tubes, however, extra side supporting is achieved via tubes with the add-on tube kit. 1) Take off the chin piece and breast plate. Take off the front tubes. Remove the T-Shaped Connectors away from the pvc tubing. 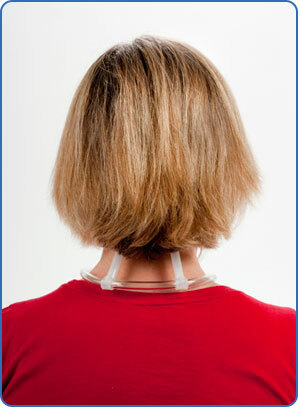 2) Measure the circumference of the neck for the length of the pvc-tubing. Choose length for front tubes. Permit spacing for the chin piece and breast plate. 3) Cut pvc-tubing for proper length. Permit additional room for tightening the fit. Take care not to trim the pvc-tubing excessively. 4) Connect the T-Shaped Connectors as well as the front tubes. Connect the chin piece and breast plate. 5) Confirm sizing. Adjusting chin piece, trim the pvc tubing. Cutting the top pvc tube pulls the chin piece inward. Cutting the bottom of the pvc tubing pulls the breast plate inward. 1) Make sure it is symmetrical and the breast-plate is comfortably positioned on chest. Additional tubes are available for extra side stability. Additional tubes and T-Shaped Connectors come with the accessories. Trim tubing using a nicely sharpened instrument – be careful! 2) The back tubes need to be resting in a comfortable position at the head. You may pad in between the T-Shaped Connectors if necessary, offering an additional measure of comfort. 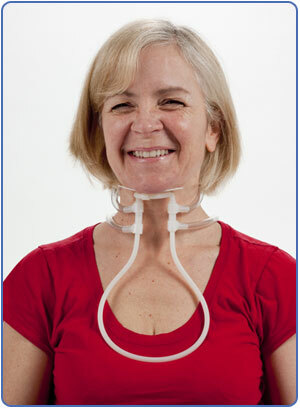 3) Place the collar on via insertion of the chin piece in the front, left tubing. 4) Then insert the breast plate. The collar is more of an “assist” – and is most useful for things like Rheumatoid Arthritis (in the neck) or other conditions, where correct head positioning gives pain relief. It can be used for a variety of reasons, but the key thing is that it is NOT designed to hold the entire weight of the head. The Headmaster Collar IS designed to hold the entire weight of the head – and is indicated when this need is primary. 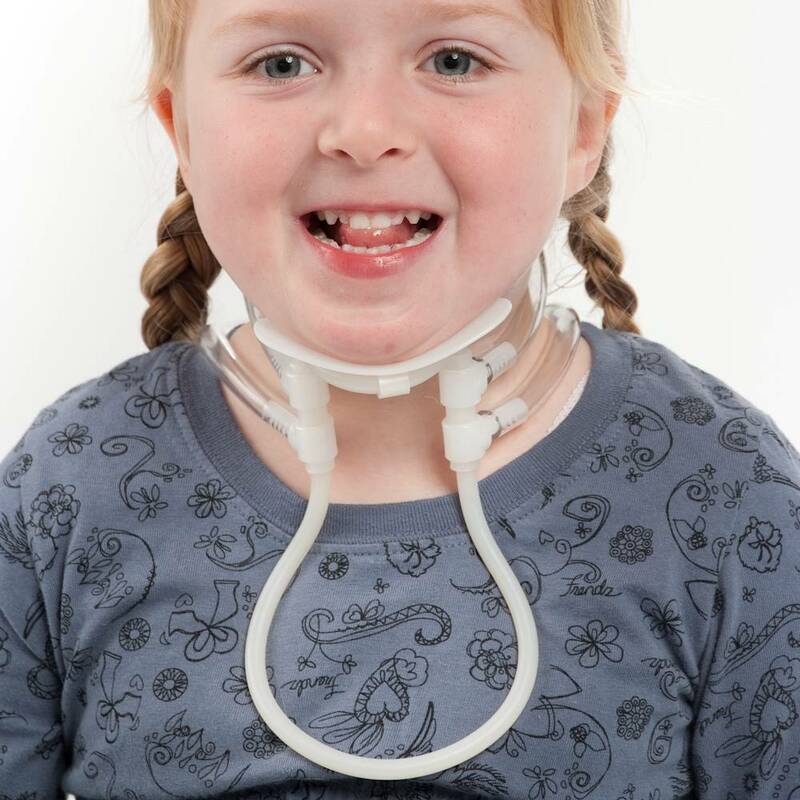 It is really a bracing system that has vertical supports in the front which are exchangeable for a customized fitting and spares your chin the burden of all the support weight by using an extension to the chest. It may be fine-tuned for a more comfortable form. 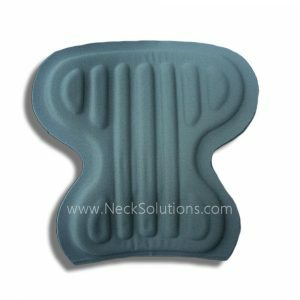 Distinctive in its design and style, it may be used for prolonged amounts of time while not de-stabilizing muscle tone in the neck through restrained mobility. 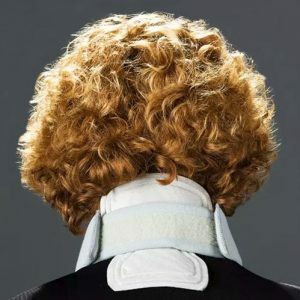 It provides a flexible and personalized fitting to customize it to your perfect level of support with no bothersome Velcro fasteners in the rear, making it easy on your shoulders and neck to put on as well as remove. 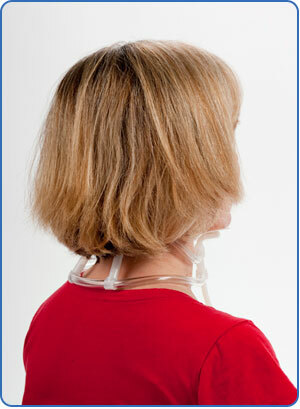 It may be used to manage a number of health issues of the head and neck. Entire motions of the head may be possible while used. The collar can also improve your balance, reduce muscle spasms as well as reduce neck strain therefore it will do more than simply offer support and neck pain relief. 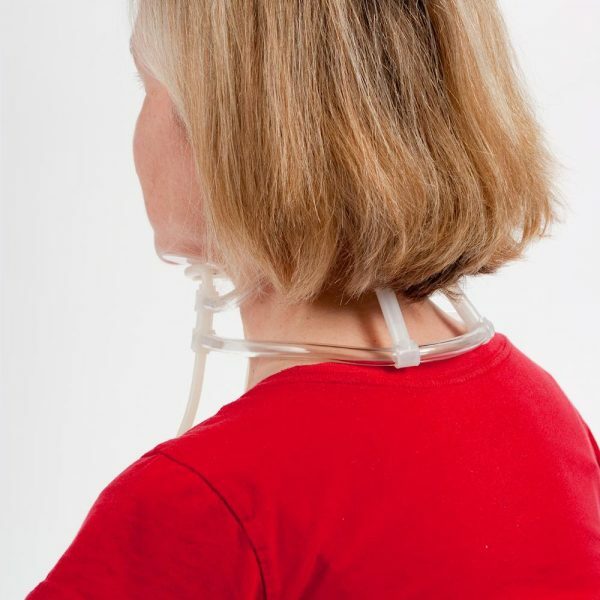 The collar provides an encompassing support when you need it and it’s also suitable for usage with numerous issues that lead to neck problems. 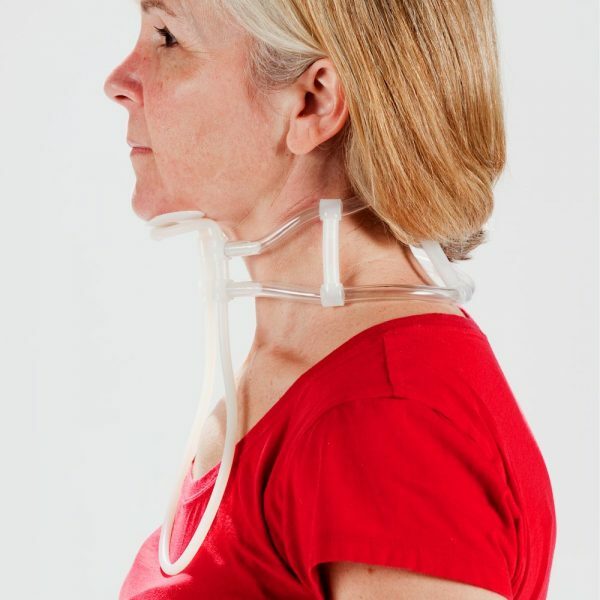 While utilized, the collar isn’t going to eliminate the capability to move around your or neck therefore muscle groups continue to be toned whenever used. Whole movements with the neck is possible without painfulness. There are many collars to choose from, nevertheless, this is watertight and could be used often and during many activities and is resistant to destruction due to the durable materials. The collar maintains minimal contact with the skin therefore it can be utilized in hot as well as cold surroundings. It is light in weight, therefore it is comfortable when used. Ones posture may also make improvements and your neck muscles may be free of spasm as well as fatigue. When the collar had been developed, the two main aspects taken into consideration were convenience and also comfort. The reason behind it is that many people need to use a support everyday as well as for extended application. It is made for resilience as well as common use to help you carry on your daily routines without any difficulty. It is perfect to replace various other products that you’re not satisfied with. Often, individuals have head and neck issues that are hard to deal with simply because it is so difficult to relax the neck with regard to healing. 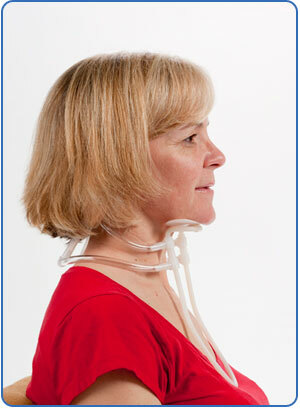 It provides exceptional support, permitting the head and neck to rest yet still be in motion. 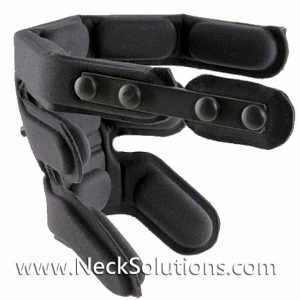 It easily supports the neck and head even while enabling effective mobility. The effectively engineered design and style allows the collar to remain utilized without the build-up of heat. Have your doctor or therapist fit the collar.